The 9000/370 was almost identical to the 9000/360 except its 68030 processor operated at 33 MHz (instead of 25 MHz), and it offered a maximum memory configuration of 48 MB, instead of 16 MB. The Model 375 (98574B, $20,995) came in the standard 300 Series cabinet (short) with two available DIO-II slots. 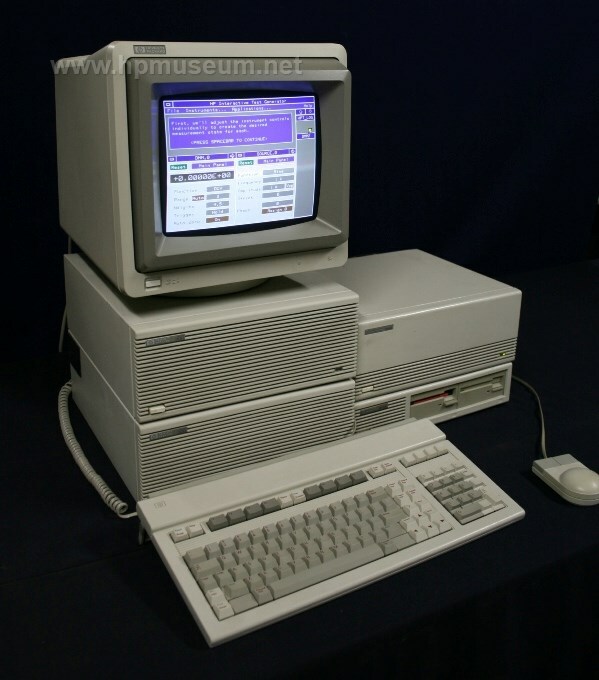 Like the 345, the 375 came with a 68030 processor and 68882 coprocessor, both running at 50 MHz.